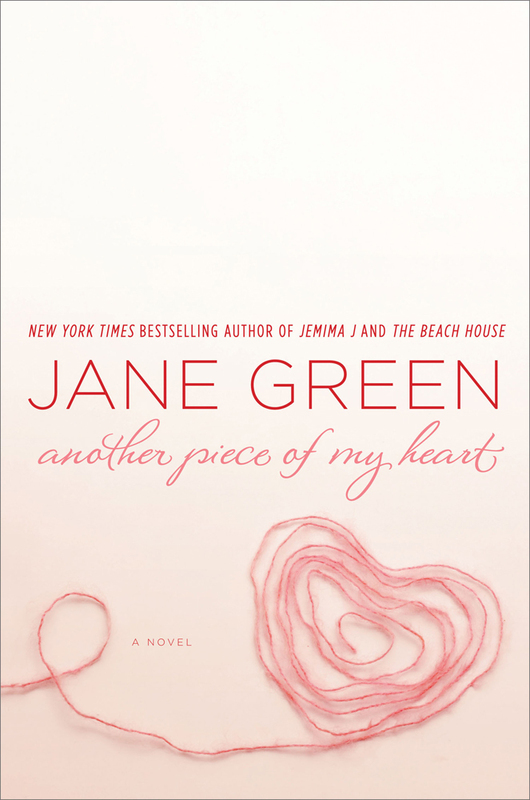 New York Times bestselling author Jane Green delivers yet again with her latest powerful and poignant story on love, family and the meaning of motherhood. Andi has waited to find the perfect man, and finally at age 37, she finds her soul mate in Ethan. Andi thinks of herself as incredibly lucky because Ethan already has two children from a previous marriage — Emily and Sophia. She gets to insert herself into this ready-made family and hopefully have a child of her own with Ethan. Andi has always wanted to be a mother, but the news that she probably won’t be able to have children devastates her. To complicate the household, oldest daughter Emily has taken it upon herself to make Andi feel as unwelcomed and unloved in their lives. Emily feels threatened by Andi and her presence, and Ethan is always caught in the middle between the two. But when Emily finds herself in a situation that she can’t cry her way out of, it is Andi who helps pick up the pieces. But will Emily destroy the bond — and will Andi still be able to believe in love and what being a mom is really about? Another Piece of My Heart will pull readers in from the first chapter and cling to their minds long after they’ve finished. The story of this flawed family swirls emotions from sadness and anger, to heartbreak and forgiveness, to disbelief and love. The story gives insight from both Andi and Emily’s perspectives, which is key to understanding each woman and the decisions they make. Not only will this novel make you think about motherhood — from the good, the bad, and the ugly — but also about love and what it means to love someone unconditionally. Jane Green dives into a blended family with so many challenges to overcome, and the journey readers take with Andi will leave a lasting impression. What is Jane Green reading?